Beautiful fabric in 100% cotton. 45 inches wide. 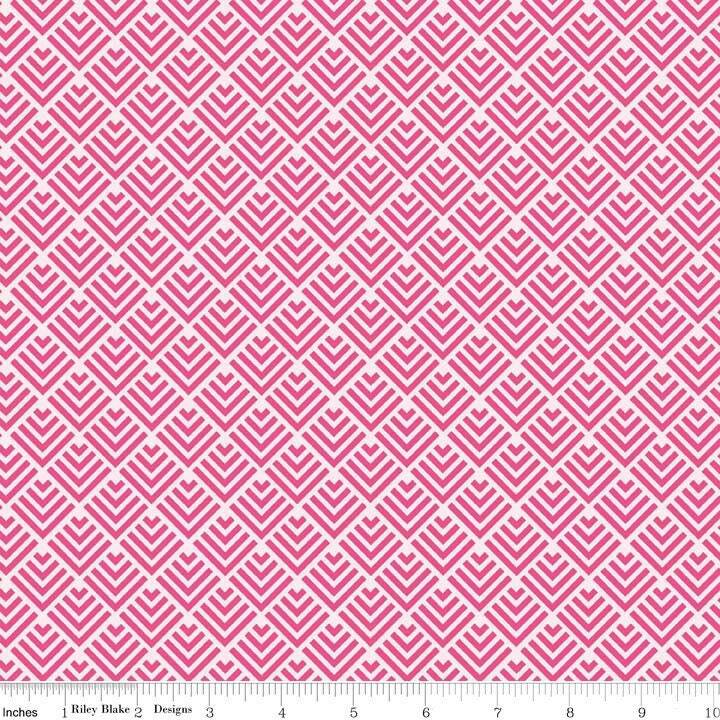 Co-ordinationg fabrics from Riley Blake are available from this shop. Arrived very quickly used the fabric for handles and lining!